So Shay: June Goals and a Playlist! June Goals and a Playlist! Reveal the new Love, The Nelsons LOGO! 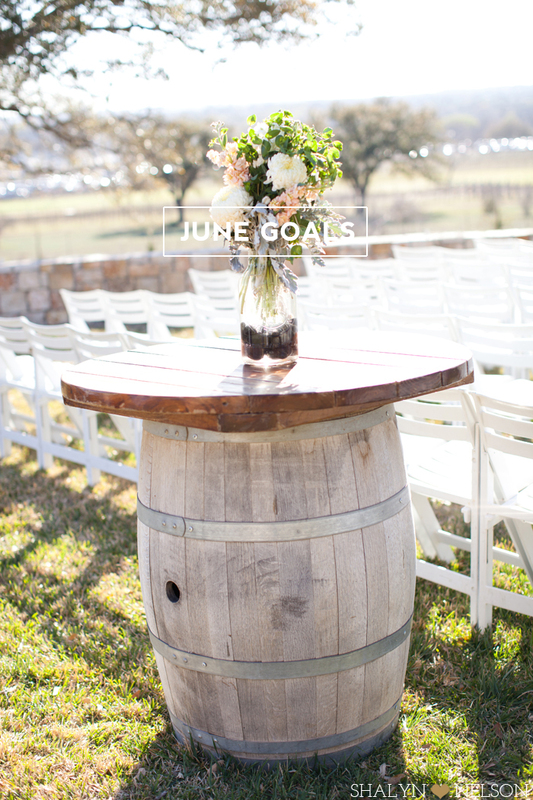 ShareJune Goals and a Playlist! GIIIRRRRL you did so fab in May!!! also i think a june goal should be---finalize vegas!!!!! I love reading your goals Shay! You did AMAZING in the month of May, can't wait to see everything June has in store. Oh, June is going to be SO busy for me and looks like you too! Can't wait to see the LOGO! So exciting! Love Love your playlists gives me something new to listen to at work! Can't wait for you to get all moved back into your house! Bless your heart still not in your house! Hope that happens earlier in the month rather than later! And I can not wait to see the Love, The Nelsons logo! Love the playlist Shay! I'm like you.. I can go from dubstep to rap and rock in about 2.5 seconds. Drives the boy crazy! Yay for completing those goals! Can't wait to see y'alls new logo! You kicked May's booty! I'm definitely one who celebrates dating anniversaries! (Duh since we just got married!) But still, I think they're important too! Working out is on my goal list for sure! Maybe then I'll do it!! i think you should have coffee with meeeee!! how's the house situation going?! and i cannot wait to see the new logo!! PS - Tell bang swoop i said hello and that i hope her summer is going amazing!